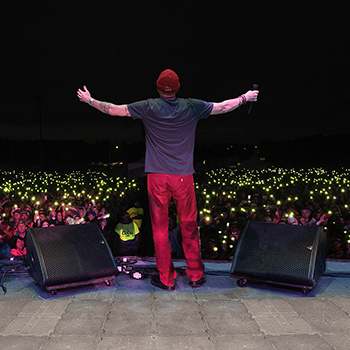 There are no upcoming tour dates. 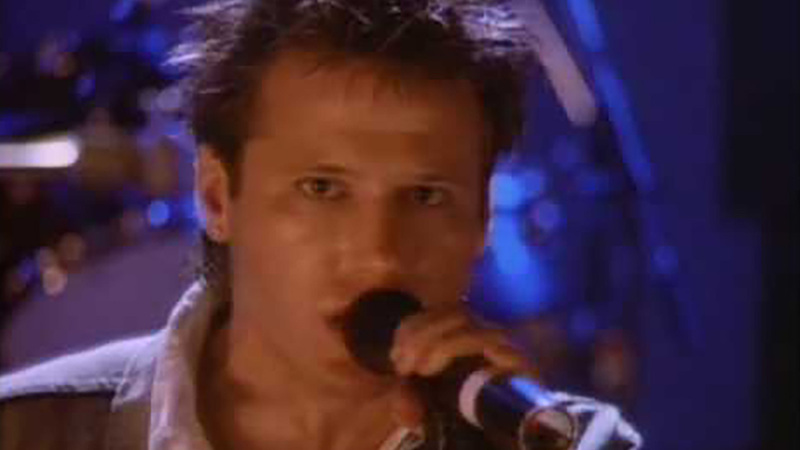 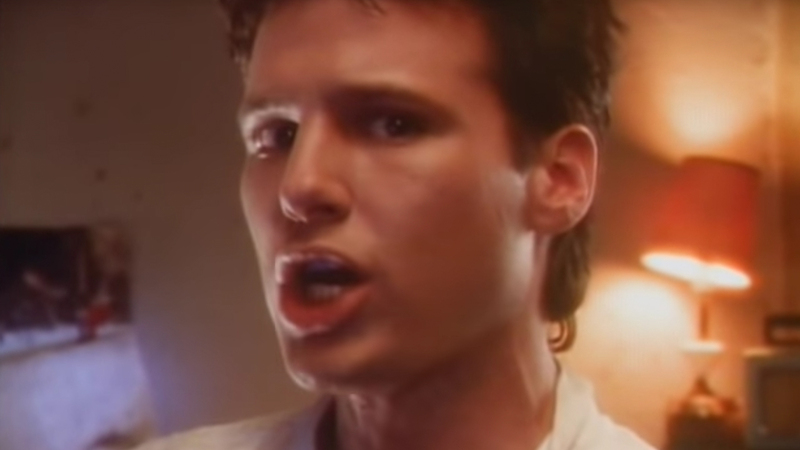 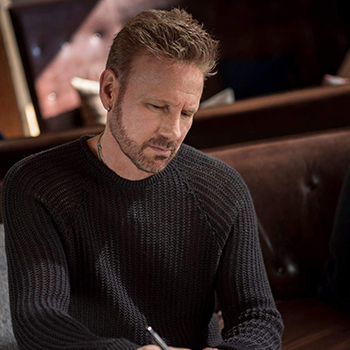 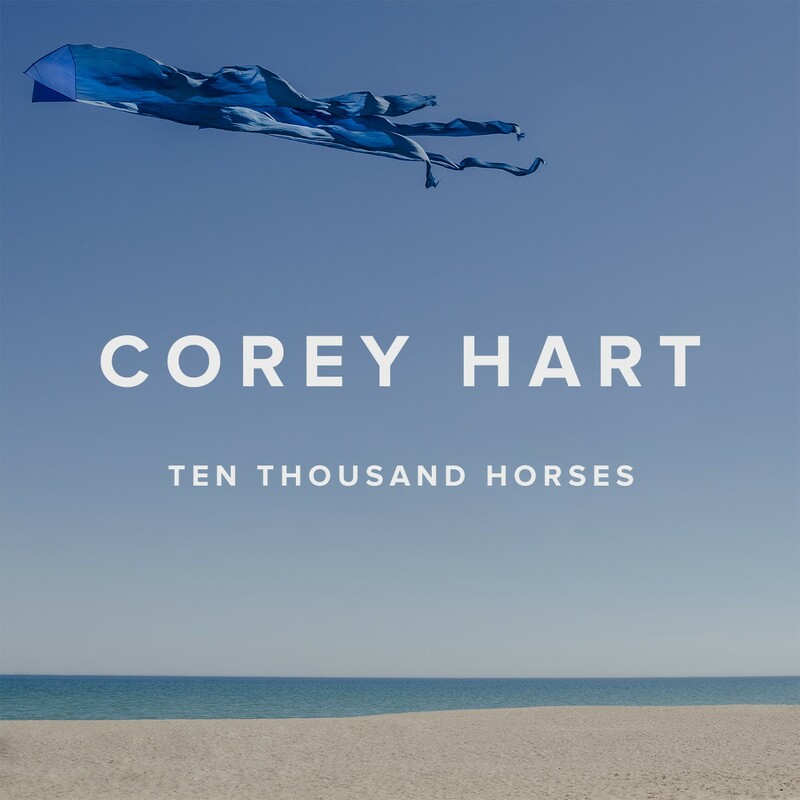 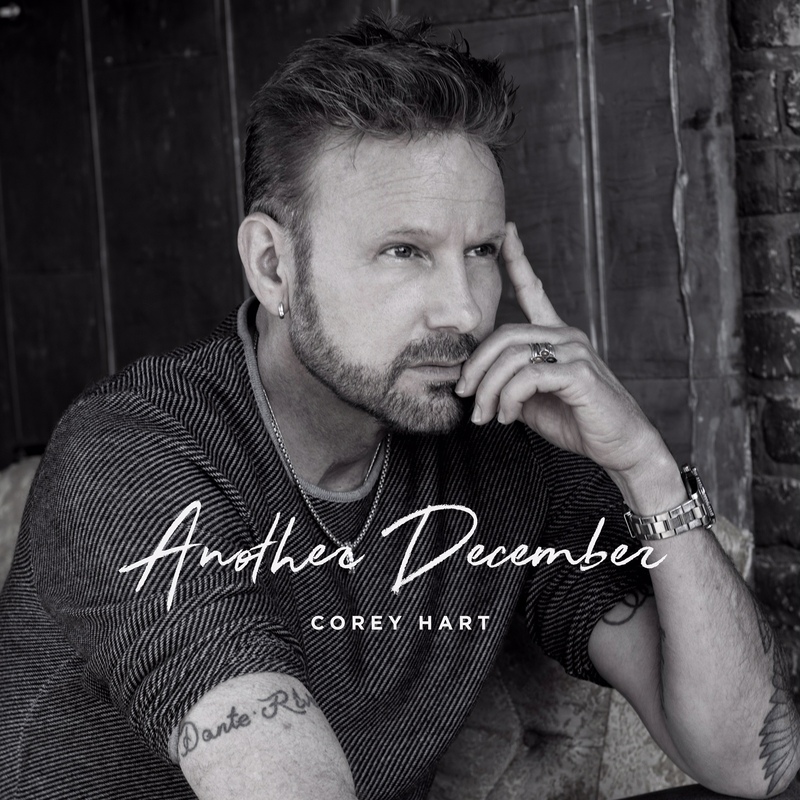 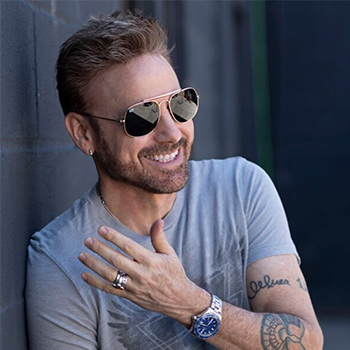 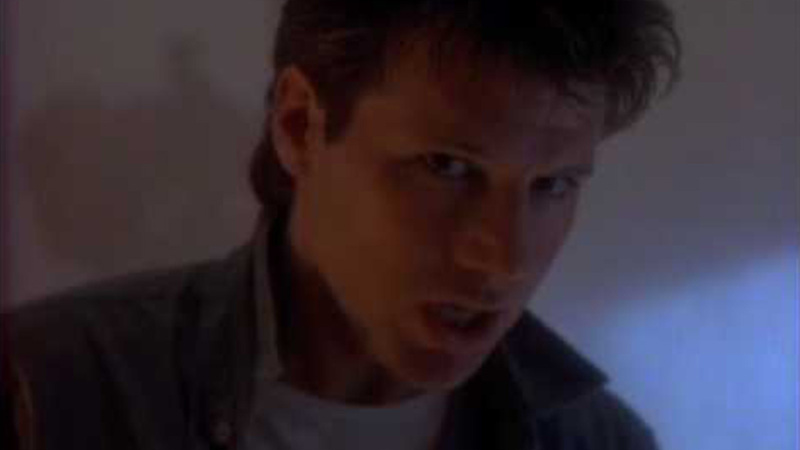 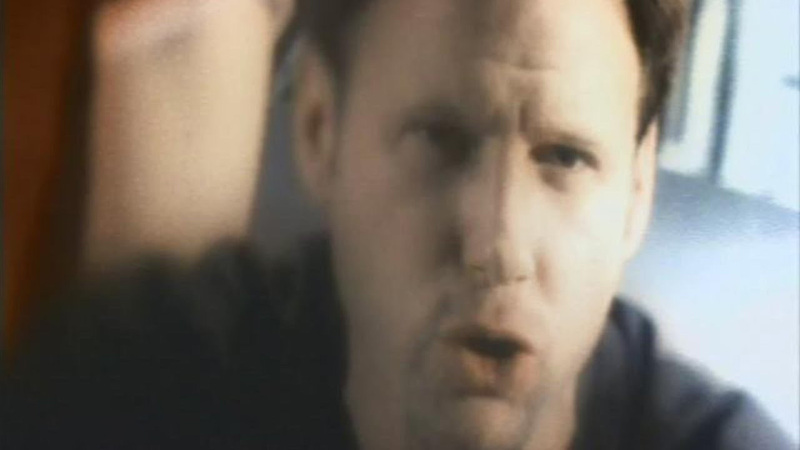 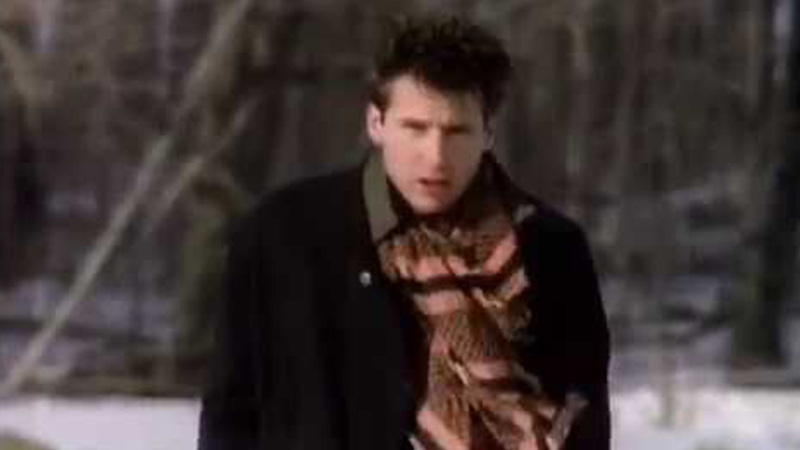 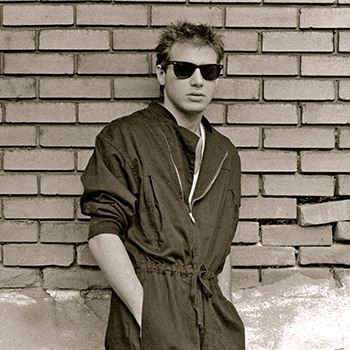 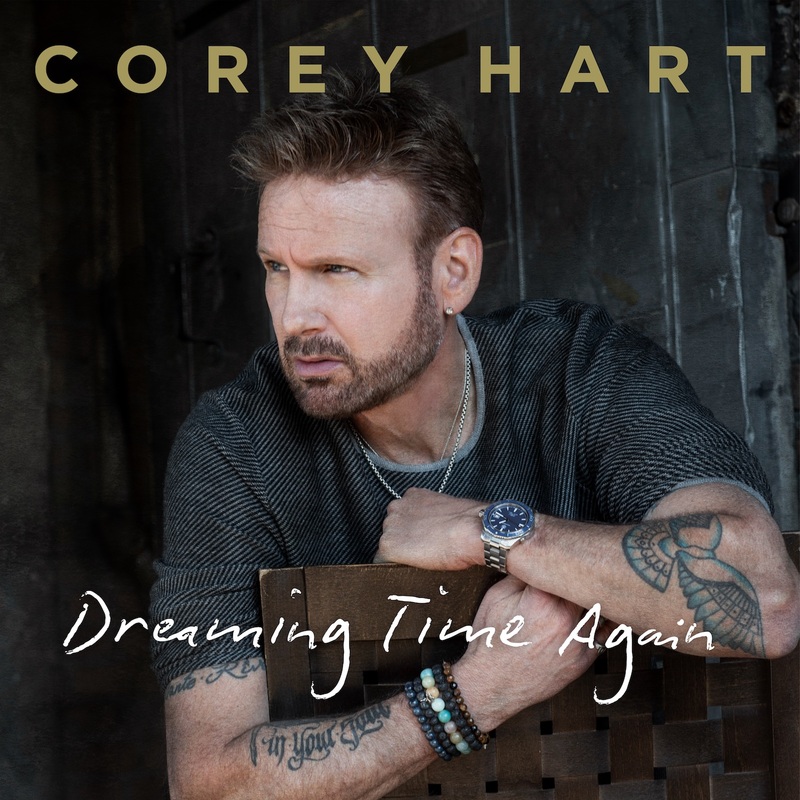 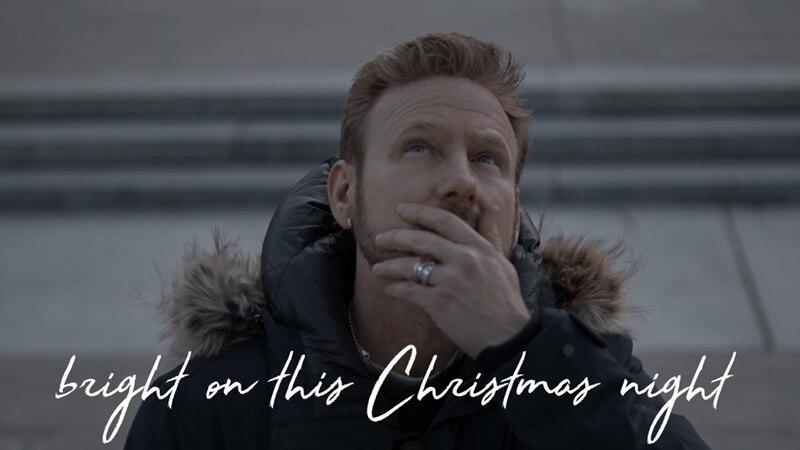 Corey Hart has sold over 16 million records worldwide by amassing 9 consecutive US Billboard Top 40 Hits, while scoring an impressive 32 top 40 singles in his native Canada (Including 12 – Top 10 Hits). 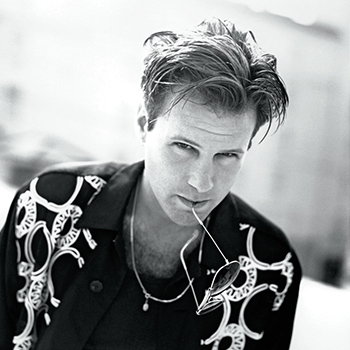 He´s Grammy Nominated as well as an ASCAP, multiple Juno and Quebec ADISQ award winner.